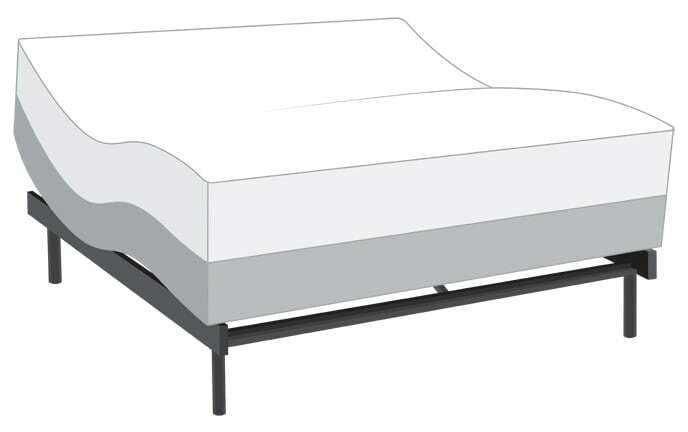 My Power Bob Ultra With Synergy has an adjustable base and comfy, plush mattress that work in harmony to give you a fabulous sleep experience! 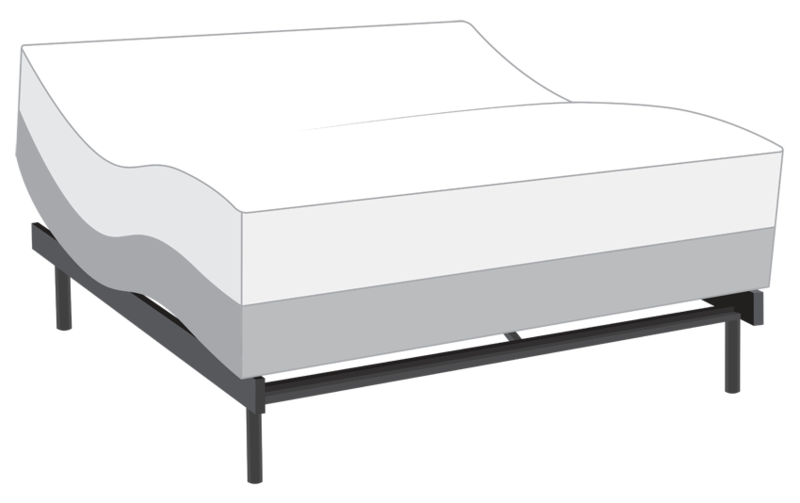 The mattress includes convoluted foam for added air flow, plus comfort foam and Bob-O-Pedic Gel Memory Foam for pressure relief. Finally, a foam encased, individually wrapped coil system is there for support and conformance. Furthermore, the adjustable base has all the luxury features you could ever want- dual full body massage, zero gravity and lounge positions, voice activated control, underbed lighting and more!